A pair of the warmest socks will eliminate the discomfort of extreme cold weather. Socks seem simple enough, but do not take them for granted. They perform the gigantic tasks of keeping your feet warm, cushioning the blows of footfalls, and wicking sweat away from your skin. Basically, your feet have approximately three thousand three hundred pores per square inch, which produce a significant amount of sweat per foot a year. The pair of socks you wear has the tough job of keeping the sweat off your skin to avoid bad odor and freezing. Therefore, it is vital to go for high performing socks. The list of product reviews provides you with detailed buying information. This is in fact the most important feature when shopping for outdoor socks. You can only match fabrics with given activities and conditions, if you know the merits and demerits of the most common socks material. The most common socks (lighter and thinner ones) are made of cotton, while the heavier and thicker are made of wool. Cotton can easily chew up your feet on the trail. This is not the most ideal material; it absorbs moisture, losing all insulating properties. This makes your feet wet, cold, and eventually blistered. On the other hand, wool wicks sweat from your skin, maintains cushioning, and insulates your feet even when the socks are wet. There is a significant disadvantage of pure wool – it tends to wear quickly, and can be rough and scratchy. Worsted wool: This is pre-shrunk, densely woven, and soft-feeling blend. Merino wool: This comes from a breed of sheep well-recognized for its soft, light coat. Merino wool properties regulate temperature and moisture, helping to reduce foot odor and blisters. The best heavy-duty socks are made of merino or a combination of high quality wool with other tougher synthetic materials. 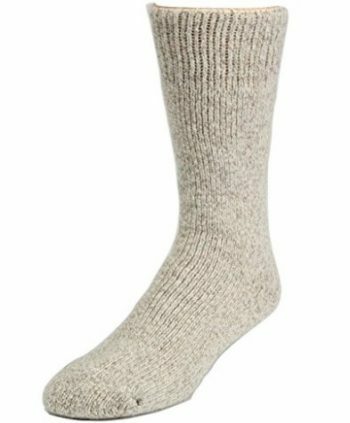 Socks that have high wool content have extra cushioning, they naturally wick moisture from your skin, keeping your feet dry. 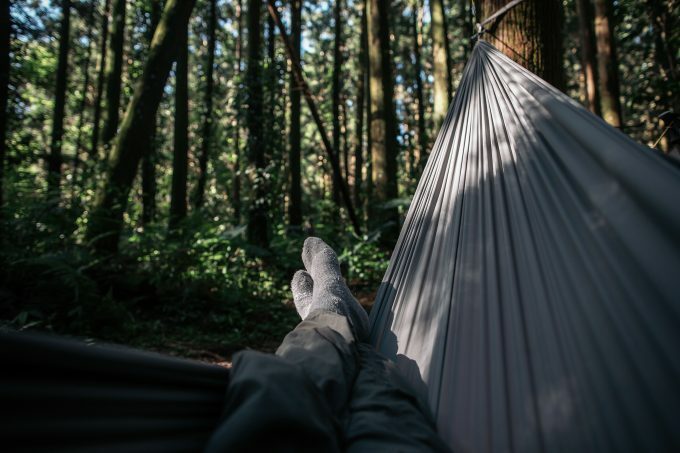 You can always settle for outdoor socks made of some of the toughest synthetic materials (acrylic, polyester, spandex, or nylon), if you have a squeezed budget. However, synthetic materials have poor qualities, and they do not perform exceptionally. Trim Construction: Look for flat, subtle seams for the best fit, and avoid lumpy seams & baggy folds (can lead to blisters). Size & Fit: Always go for the right size (not too loose and not too tight). They should be snug, but not too tight. The heel should slide snugly into the heel pocket. 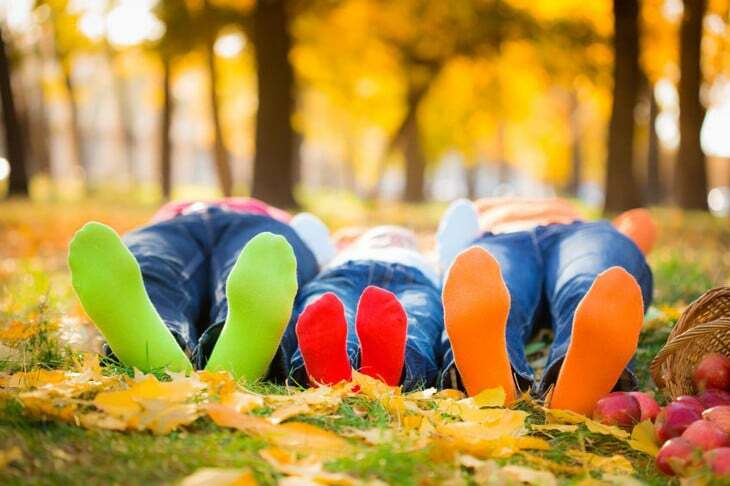 Loose-fitting socks develop ridges and pressure points in boots, leading to blisters. Thickness & Density: Thick cushioning at the heels and balls of your feet will help absorb the foot pounding. Make sure the socks have tighter, denser loops; these will provide additional comfort as compared to bigger loops. Wicking Ability: This specific feature does entirely depend on the material. Wool blended with synthetic material is known to have reliable wicking ability. It transports moisture out of your boots to prevent blisters and bad odor. What Are the Warmest Socks? The warmest pair of socks is one that works best for you, after considering all the above-mentioned features. Wool is naturally breathable, and it allows for better airflow, which helps to prevent odors and blisters. Prolonged hiking/ trekking can really give your socks a workout. The only material that will excel in tough environs due to its resiliency and durability is wool. Your choice of brand depends on your budget, but almost all brands are resourceful and versatile. Darn Tough are the warmest socks ever to be produced. They are the best to wear when the cold is extreme. The sock design is made of fine gauge knitting, which offers exceptional durability. The knitting incorporates fast action wicking for pulling moisture away from your skin. This ensures that your feet are always dry. The sock is made of Merino wool. Unlike synthetic fabrics, which are notorious for foul odors and the inability to disperse moisture throughout the fabric – merino wool is the decisive fiber for improved breathability. It capitalizes on the antimicrobial (repels bacteria and prevent the development of any kind of odor) benefits of wool. The cushioning is just remarkable; it provides you with the lightest sock that feels comfortable. The merino wool, fine gauge knitting, and fast action wicking provide you with an all-weather pair of hunting socks that are warmer during winter, and cooler during summer. These are the best socks, especially when you are very specific about your footwear. As far as added benefits are concerned, the knit is tight as well as consistent. Therefore, you should not expect them to disentangle any time soon. 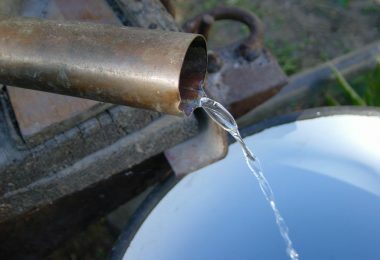 They may be slightly expensive, but they are the best for both winter and summer periods. You need sizeable shoes; though, because the extra cushion may not fit in smaller ones. If these are the best socks for you, find and buy on Amazon. Design Features: 71% premium Australian merino wool, knitted in the USA, air-dry, tumble dry low, reinforced toe & heal, medium thickness, and fits large shoes (9.5 – 12) & small medium shoes (7 – 9.5). This is the pair to buy if you are looking for unisex socks. They come with guaranteed warranty. You should not be worried about them getting damaged, because People Socks will always replace the damaged ones. The most notable feature of these socks is the 71% premium Australian merino wool material. The material keeps your feet warm and dry. The wool is very comfortable, and it takes all the abuse from your surroundings. Compared to scratchy wool and synthetic material, merino wool is tough and highly comfortable. 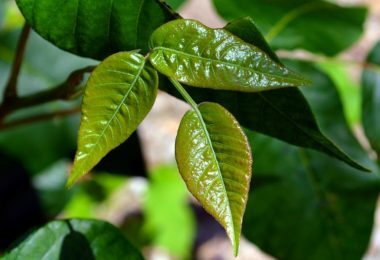 They are the best for both cold and warm climates. However, you need to be careful during washing. The manufacturer advises you to wash them inside out. You should expect some pilling during air-drying. The knitting is done in the United States, and it’s reinforced for comfortable toe placement and healing. The socks are highly versatile. They are sold in two separate shoe size range. The large pair fits shoe size 9.5 to 12; while the small pair fits shoe size 7 to 9.5. You can machine wash them, but you have to hang them in the shade because the wool can easily shrink when exposed to extreme light. 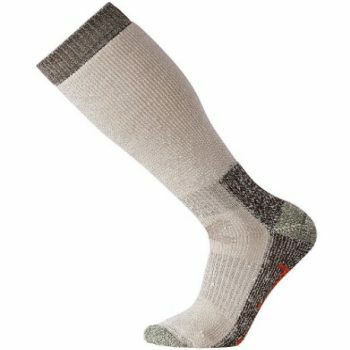 These are not the best socks for day-to-day wear, but exceptional choice for outdoor adventures, such as hunting, camping, and hiking. You can also use them for snowshoeing, and biking during winter. Design Features: Made in the USA; 1% Lycra spandex, 24% nylon, 68% wool, and 7% other fiber; machine washable; stretchable material; reinforced toe & heel; FastDry technology; remarkable thermal regulation; and odor control. These are the warmest/driest socks by Carhartt. 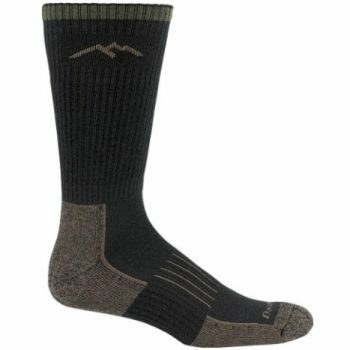 Weighing 16 ounces, these wool heavy boot socks are particularly designed for outdoors. To begin with, they are built at the appropriate weight to fit restfully in your boots; while providing you with the warmth you require. The socks are made of 1% Lycra spandex, 24% nylon, 68% wool, and 7% other fiber. The knitting incorporates a high percentage of wool for remarkable thermal regulation. They are the best for perspiring feet because they are made of FastDry technology. This technology is very efficient since it eliminates sweat, ensuring that your feet always stay dry. They are fitted with reinforced heel for resisting abrasion, and extra strong toe closure for improved durability. You must have some seriously messed up toes in order to puncture through the toe seam. They are bulky, but the material is highly stretchable and has a non-terry vent that minimizes bulkiness for added comfort. You should not be worried about sweating and dirt, the socks are odor-free. The sizing is perfect for the right feet. They are stretchable, so they are not too tight for long outdoor activities. You will be amazed by how comfortable these socks are on a chilly morning. You might not admire socks that go high on your calves. However, you can only just tell that they are high since the interior is amazingly soft. Design Features: WOW technology; made of 1% elastane, 23% nylon, & 76% merino wool; flat knit toe seam; 3×1 rib legs; extra heavy, full cushion leg & foot; and over-the-calf height. 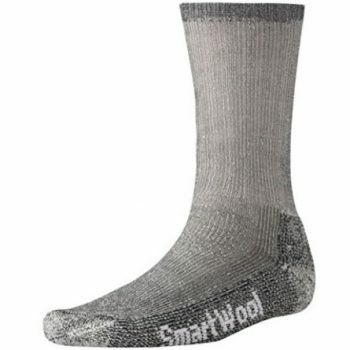 If you are in search of extra heavy, over the calf socks, then Smartwool is the best choice. They are made of 76% merino wool, which is not only good for thermal regulation but also very comfortable. They are integrated with SmartWool fit system, including arch and ankle braces for improved fit. As far as the performance is concerned, they offer ultimate impact absorption as well as warmth for hunting during cold weather. Extra heavy cushion provides you with the thickest, highest density, and burliest socks for unconditional warmth in extremely cold weather. These are over the calf socks. So, you should only engage them if you are cool with the height. The WOW technology and authentic technical fit system make it possible for the socks to stretch without bunching. You are presented with a number of shoe sizes: men’s extra-large (12 to 14.5), large (9 to 11.5), medium (6 to 8.5), & small (3 to 5.5); and women’s large (10 to 12.5), medium (7 to 9.5), & small (4 to 6.5). When hunting, they work exceptionally to keep your feet warm. 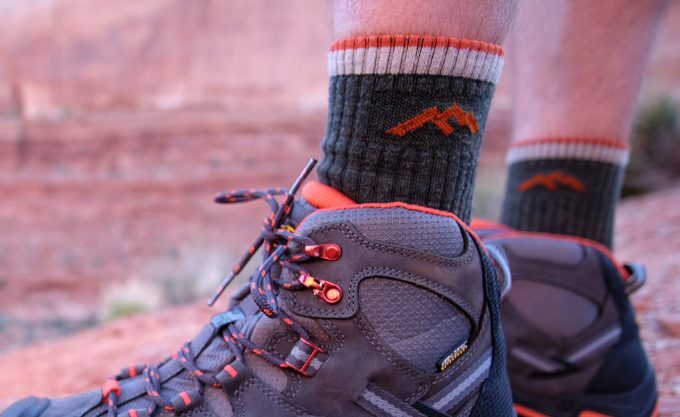 You do not have to waste your time and money trying different types of cold weather socks in the market; just settle for SmartWool since they practically insulate your feet. You can hardly pinpoint any fault apart from the elastic portion that surrounds your legs just above the calf, which is tighter. Make sure they are turned inside out when machine washing. According to the manufacturer, you can use a dryer to parch them, but it’s safer and easier to dry them naturally by hanging. Design Features: Made of 1% elastane, 29% nylon, & 70% merino wool; crew sock height; elasticized arch blade; flat knit toe seam; and heavy cushion. This is another great product by SmartWool. 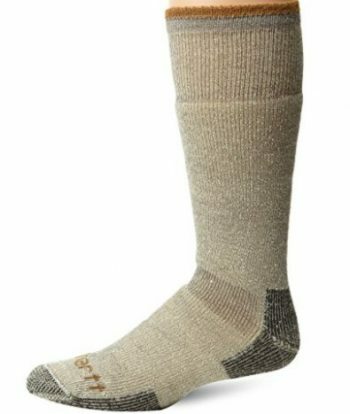 These heavy crew socks are the best for trekking. They have a high content of merino wool (70%), a feature that improves on thermal regulation, efficiency in cold weather, and general comfort. The knitting is done in the United States. One of the most notable aspects of the socks is the heavy cushion design. Apart from improving on bulkiness, density, and warmth, the heavy cushioning provides you with noteworthy impact absorption. 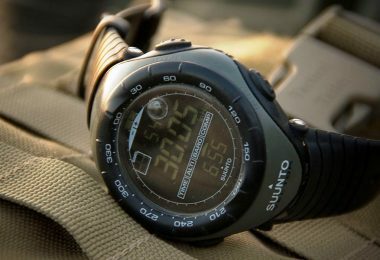 This simply means that you can use them for backcountry excursions without any problems. They come in different size (labeled on the sock), including extra-large, large, medium, and small. Men’s extra-large ranges from 12 to 14.5, and medium ranges from 6 to 8.5. Women’s medium size is available, and it ranges from 7 to 9.5. The material is around 50% thicker when compared to athletic socks apart from the bottom part which is twice as thick. The pair is not an ideal choice for shoes designed to be worn with lighter socks. Generally, they are men’s wear, but there is a medium size for women, ranging from 7 to 9.5. You will wear them for a considerable amount of time without damaging them. Unlike most sports socks, this particular model offers you unending quality performance as far as wicking, warmth, breathability, and cushioning are concerned. You can machine wash them, but do not use the drier, just hang them. Design Features: Made in Canada; Made of 15% nylon & 85% Pre-Shrunk material; extra-high cushion; and available sizes (medium & extra-large). This pair is particularly made for notoriously cold hunting, hiking, and camping environs. The most notable feature of these socks is the high content of wool. They are designed to keep your feet warm and dry for extended periods of extremely cold weather. 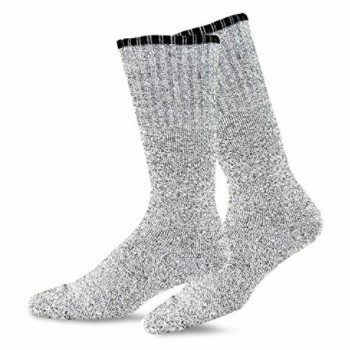 They are significantly thicker and warmer, but the manufacturer insists that you wear liner socks to help wick away any moisture from your feet. This way, your feet will remain blister-free, warmer, and fresher at all times while in the woods or on an ice cold terrain. The pre-shrunk wool used is the finest on the list of heavy duty sock material. Apart from being highly breathable, the pre-shrunk has a high thermal regulation capacity. The socks are incorporated with extra-high cushioning for added warmth and protection. This is the best pair to buy when you like hiking and biking during winter, especially when you live in States such as Michigan and Texas. They are definitely heavy and thicker when compared to most models. Therefore, you should not expect them to fit in shoes that are designed to accommodate lighter and thinner socks. Design Features: Imported; made of 2% spandex, 41% recycled cotton, & 57% polyester; machine washable; guaranteed quality; and size guideline available. These are without doubt eco-friendly thermal socks. They are made up of 2% spandex, 41% recycled cotton, and 57% polyester. They are fully cushioned, providing you with remarkable comfort. The quality is guaranteed, you get a replacement if your pair gets damaged. The size guideline consists of two categories: sizes 10 to 13 for shoe size 7 to 11; and sizes 9 to 11 for shoe size 6 to 9. The socks are exceptionally soft, and they wash well. 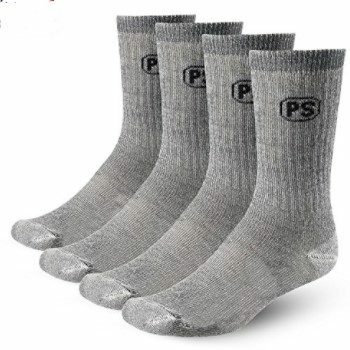 The warmest and most resilient socks are made from top quality no-itch wool blend. The material should be blended with elastic and nylon, which helps to hold shape even under extended wear and washing. Regardless of the brand of socks you buy, it is important that they fit well. 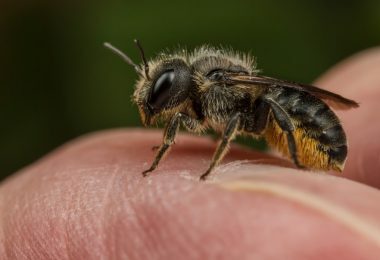 They should be snug, and they shouldn’t be loose when walking because bunching and rubbing will quickly lead to blisters. 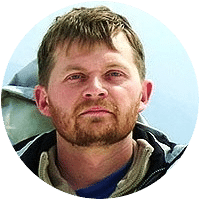 Ideal brands are Darn Tough and SmartWool, but the list of product review provides you with additional options. Do you think we have missed any good products? If so, please let us know in comments.